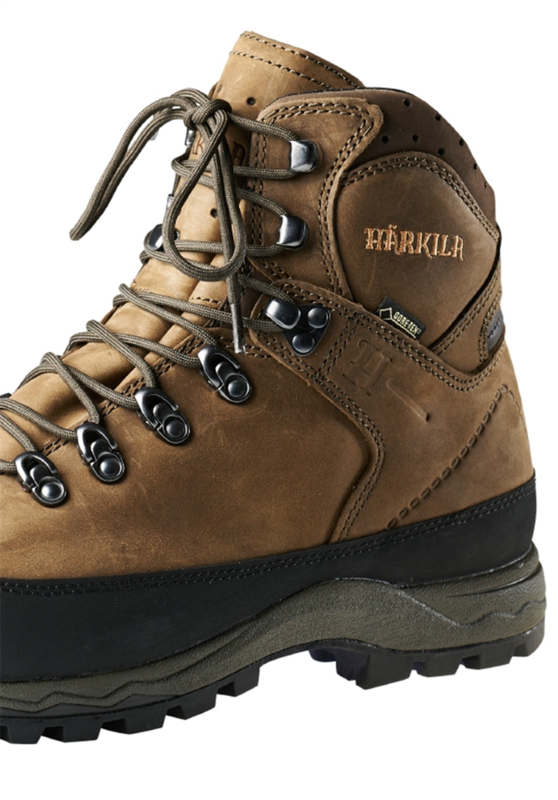 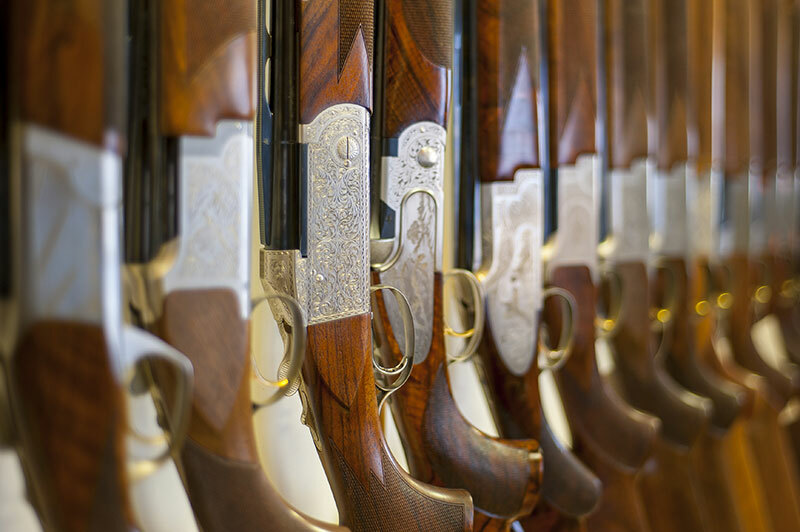 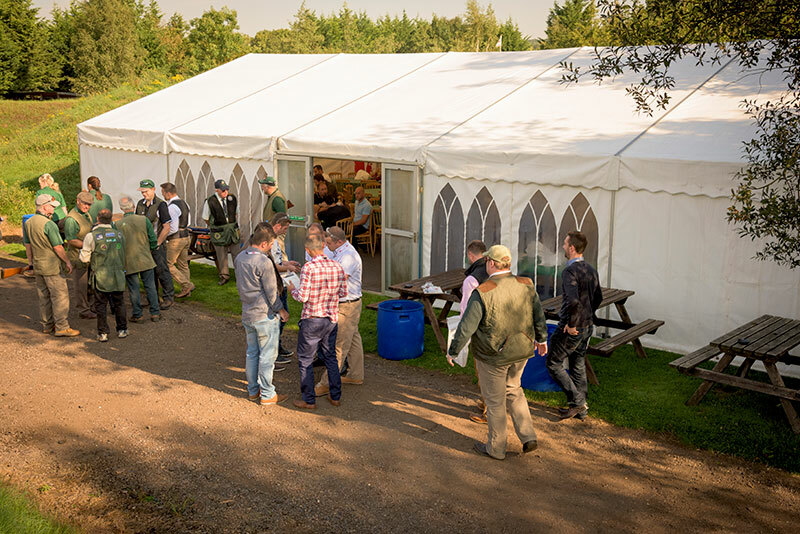 Harkila's Pro Hunter range of boots are an all round boot at the top of it's class. 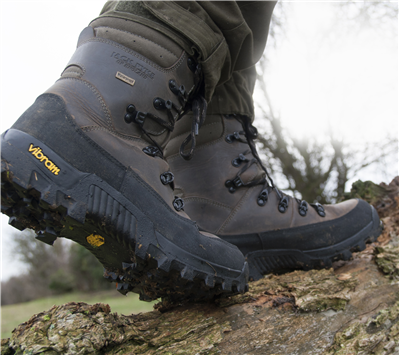 Gore-Tex lined for the ultimate weather protection. 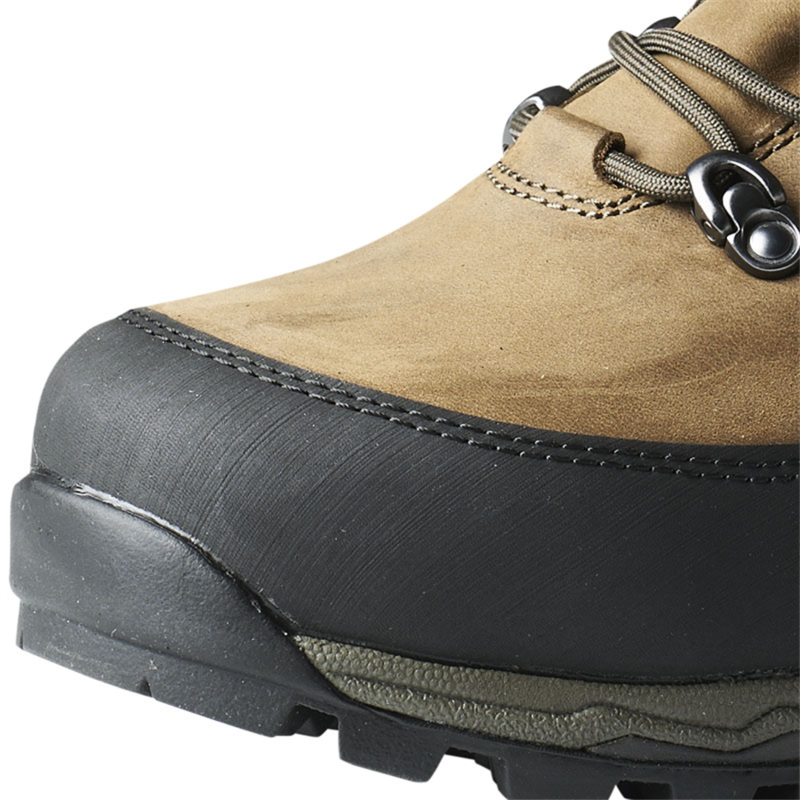 Manufactured with the best shock absorbing Vibram sole units and with a memory fit upper to give you added comfort. 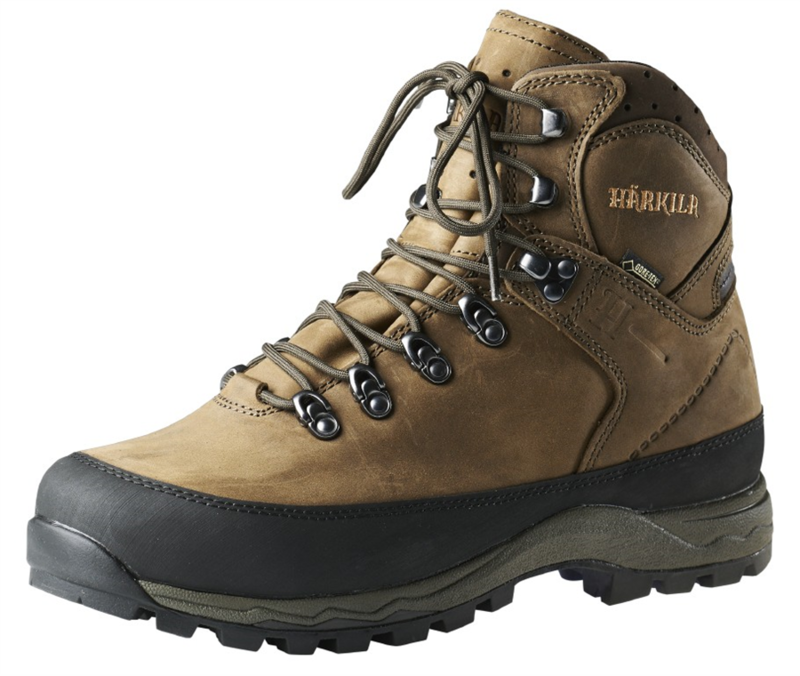 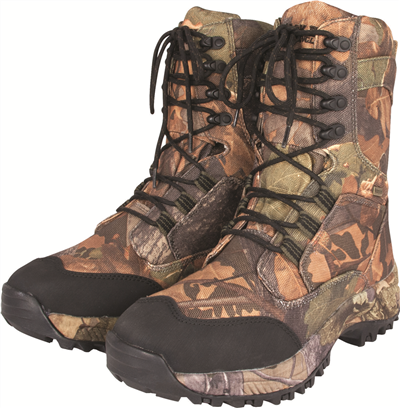 These are a fantastic boot designed by people who know what the outdoorsman needs.